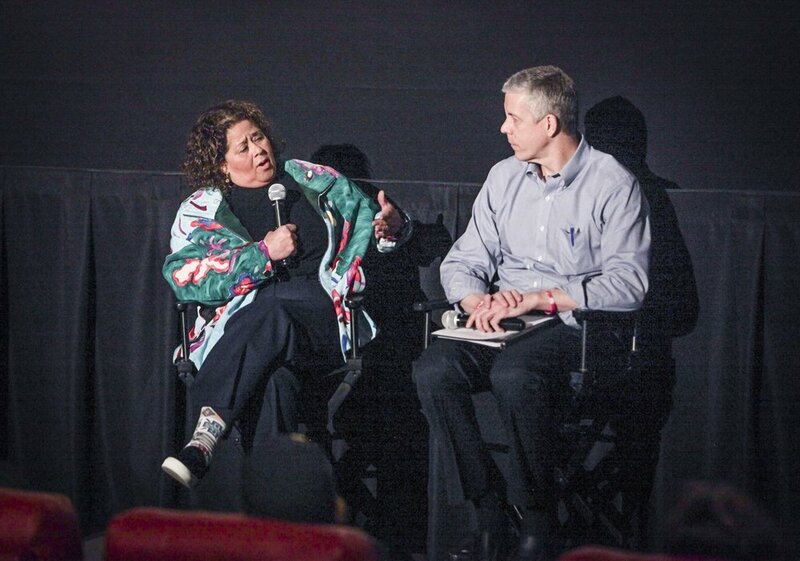 Family and friends of CRED’s many partner organizations attended this special screening event. 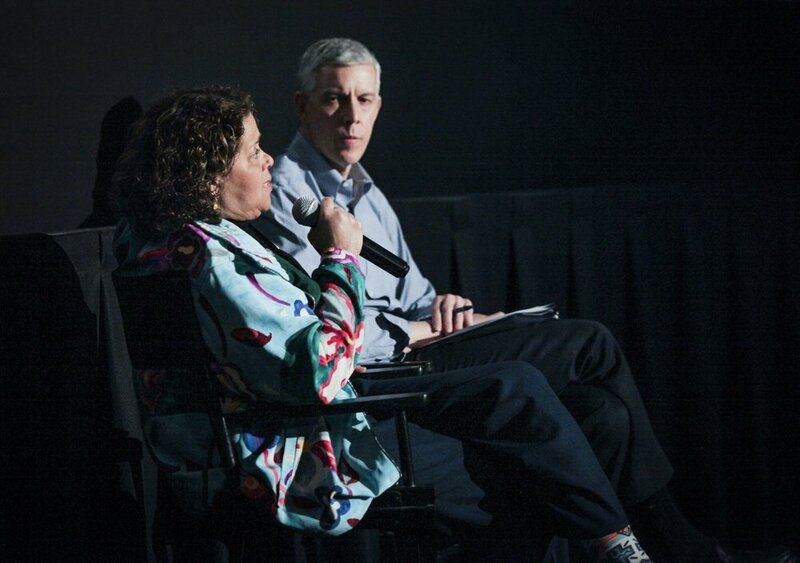 When the highly acclaimed Anna Deavere Smith was asked whether or not she feared her powerful film, "Notes From the Field," might “preach to the choir” by attracting people already familiar with the terrible destruction America’s school to prison pipeline has caused to our beloved communities, she responded, “even the choir needs rehearsal!” We at Chicago CRED couldn’t agree more. On Friday, April 6, 2018, 24 more young men from Chicago CRED walked across the graduation stage. After months of work through Penn Foster's online degree program, they earned high school diplomas—another step in the journey toward transforming their lives and communities. In his remarks at the ceremony, Emerson Collective Managing Partner Arne Duncan said, "Despite all the challenges and all the pain you sometimes feel, I am wildly optimistic about where our city is going to go. And it's not because of what us older folk are going to do. It's going to be because of your hard work, your leadership." 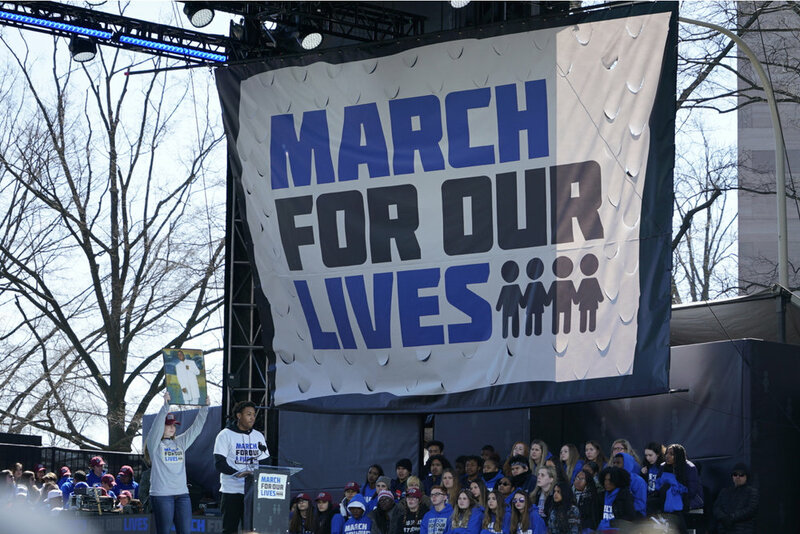 On March 24, 2018, millions of young people rallied around the world to end gun violence and enact policy reform. 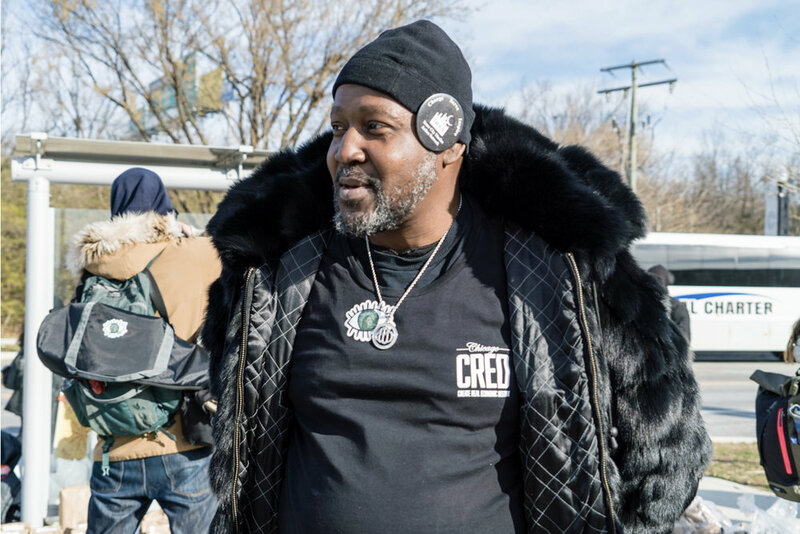 Men from Chicago CRED joined more than 400 Chicago youth at the event, adding their voices on behalf of the movement to end gun violence in Chicago. Men from Chicago CRED recently participated in the ConTextos Chicago Project, an intensive writing program that incorporates peaceful conflict resolution with the power of personal memoir writing. The authors learned to “read as writers” as they authored powerful memoirs, engaged in constant conversation with their peers to learn how to disagree peacefully and give positive feedback, and finally publish their work in the form of beautifully illustrated books. These stories will be used to create conversations that build empathy with families, teachers, the community and others. The CRED men have written a rich array of stories that are as varied as they are, each illuminating a personal journey marked by perseverance, hope, and a determination for many new chapters ahead. On October 17, 2017, Managing Partner Arne Duncan and Community Change Leader Curtis Toler joined Trevor Noah on "The Daily Show" to talk about CRED's critical work. Earlier this month, 15 men from Chicago CRED’s first and second cohorts walked across the graduation stage. For many of the men who dropped out of school at an early age and who have faced numerous obstacles throughout their young lives, it was an accomplishment they never expected to reach. 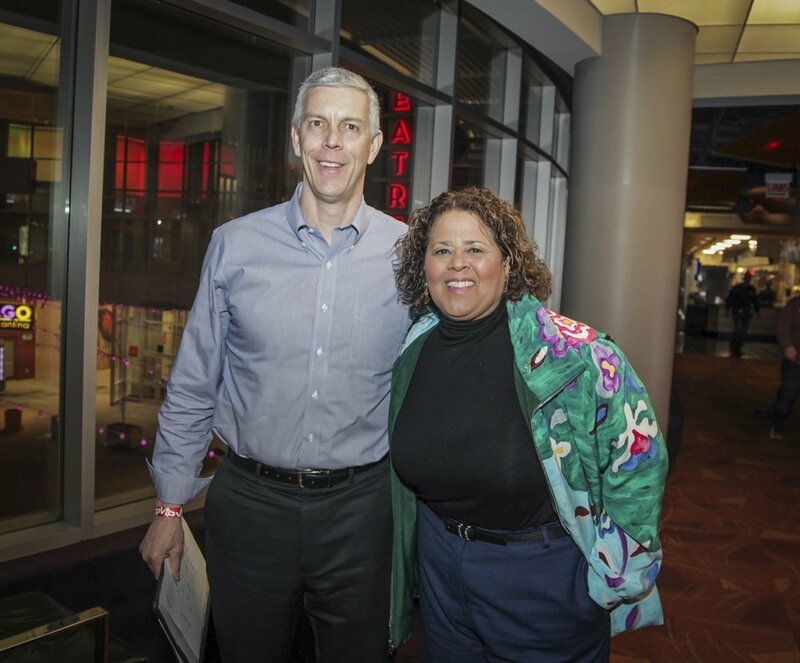 Can Arne Duncan Save Chicago? You have a Destiny. Choose it. Create it. Demand it.